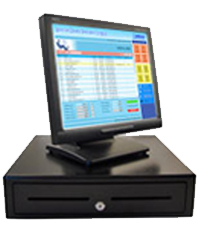 Interested in POS Setup at your business? 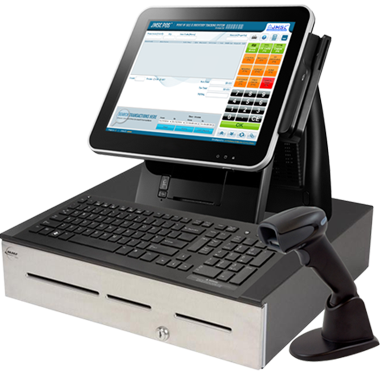 Ask us for best possible option for your business POS needs! Our one of the most praised features, which has been integrated with a view to make your investment earn for you with each passing day. With ever evolving technology, we make it an endeavor to stay ahead of the times. Better yet – ahead of the competition! With our JMSC POS Terminal software, you can forget about creating, distributing, tracking and processing such gift cards anymore! 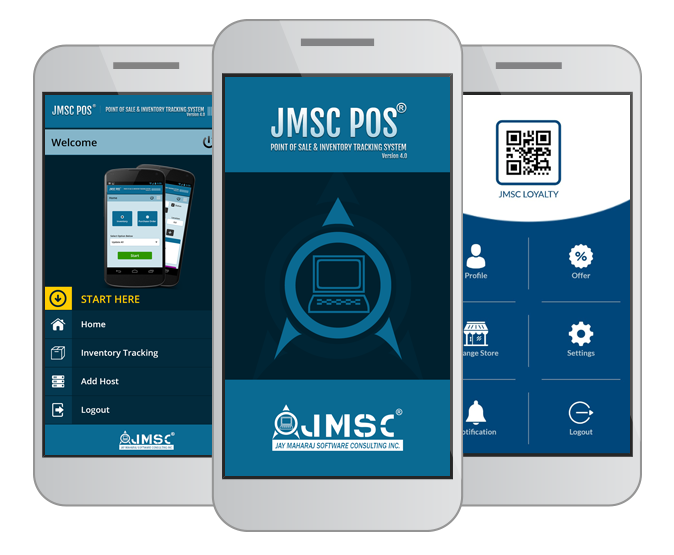 JMSC POS mobile app will allow you to Work On The Go! Our Android and IOS Apps will allow you to do business remotely. Tablet App coming soon! 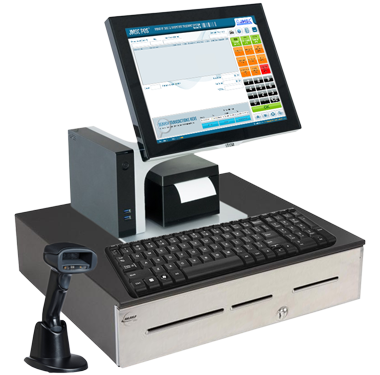 For a business to survive and grow in today’s heavily competitive retail market, you need to have a fast and flexible POS System & Inventory Tracking System that helps you keep a track of all your products, purchases, sales, finances, vendors, and customers, and all of their records. JMSC POS System is one of the latest software that will revolutionize the way you handle your business. 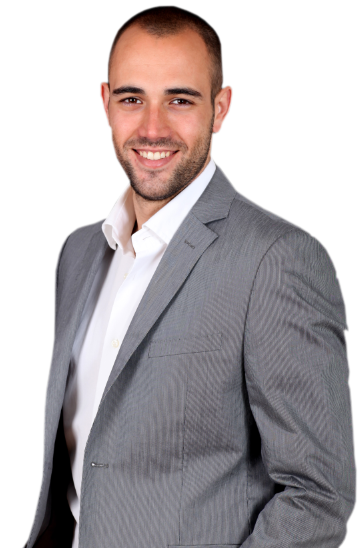 We are the experts when it comes to professional help in effectively and accurately reducing the inventory losses that occur from time to time. The losses incurring due to lack of stock, or having overstocked your inventory on weekly basis or monthly basis can at the end cause a significant loss to your business. This can affect your credibility and reputation over a period of time. 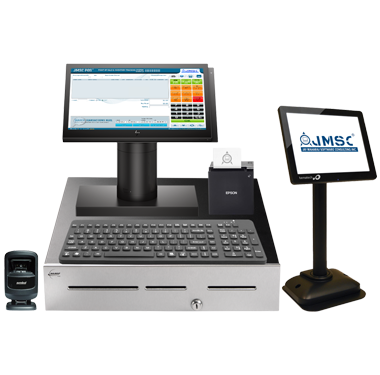 JMSC POS provides Retail Business POS, Convenience Store POS, Liquors Store POS and Grocery Store POS in Illinois, New Jersey, Georgia, New York, Ohio and Pennsylvania. We have many satisfied clients using our JMSC POS system and growing their businesses well with it. Here are some of them said good words about JMSC POS. We are using JMSC POS since last five years and we are very satisfied with it. It is very intuitive system with very good inventory tracking and management, sales history and reporting features. We are using JMSC POS system since 2011. It is very easy to use and quick. Very good system with inventory and sales features. Great for the retail business. Excellent Support. We are very satisfied with customer service provided by JMSC POS System. They are very helpful and response quickly. JMSC-POS and make my business more efficient and profitable. Inventory theft was biggest problem for me but after using JMSC POS system integrated with video surveillance i could not believe reduction in inventory theft, and it really increase my efficiency, accuracy and business profit. We are very pleased with the inventory control, purchase order generation, and customer checkout service provided by JMSC POS System. Which was headache for me to maintain inventory when I was using old cash register. This system really enable my business growth. 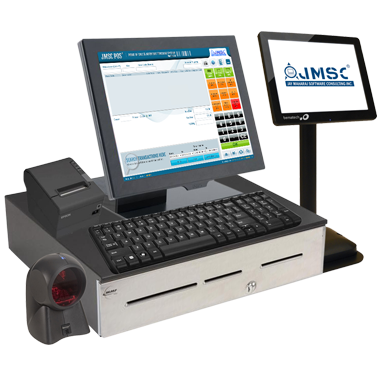 Our old cash register was not able to fulfill all our requirements, so we decided to try JMSC POS System. Our profit are up and shrinkage is down. It is so easy operating that one of our elderly employees who is terrified on computer, was up and running like an expert in just few minutes. JMSC Lottery helps us track our lottery sales with accuracy. It saves time and increase our profit like never before. Thank you JMSC Lottery. We are happily using JMSC Lottery since long time. Now it is easy to track all lottery sales at few clicks. Various reports also help to understand lottery sales flow in easy way. JMSC POS has special feature to report data which required by manufacturer to join their data scan program, which helps my business to earn more.